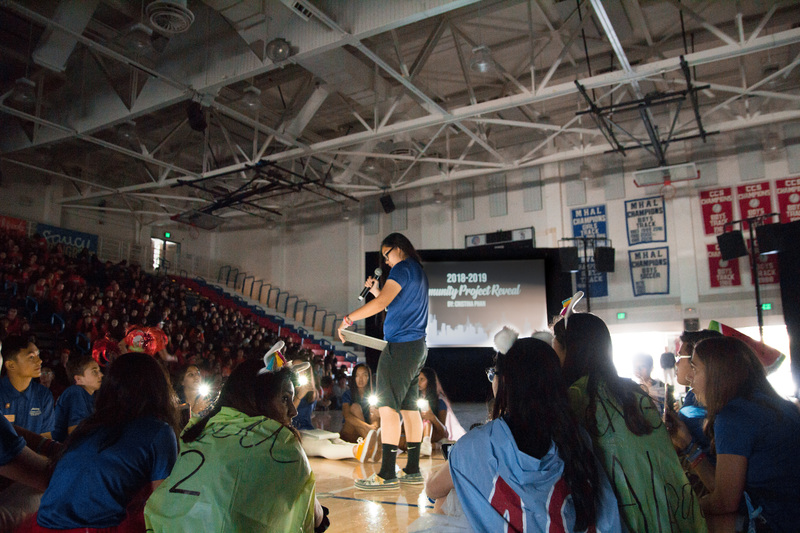 Fall Leadership Conference, or FLC, is Interact District 5170’s biggest and most iconic district event of the year. High school students from all around the District (which encompasses Alameda to Santa Cruz to Dublin to San Jose) come together for one historic, spirited, and inspirational day. Through speakers and workshops, Interactors gain leadership skills and knowledge which deepen their passion for service. As one family of 13 areas, with over 100 clubs, and 7,000+ members, Interactors unite around two projects: the International Project and the Community Project, as well as the annual theme which will all be revealed for the first time at this event. Together all the Interactors leave with the common goal to make a difference in the world. By attending this event, they have made a mark by continuing the legacy of Interact and by taking action to change themselves and quite literally be the change.